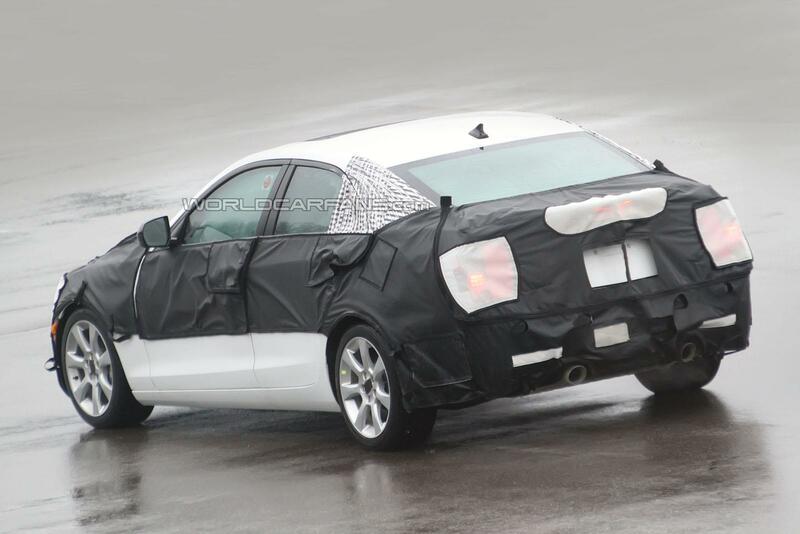 Cadillac remembered the importance of a technology pipeline and their new rear-wheel drive Alpha platform has just been spotted around with the 2013 ATS on its back. Joking aside, the 2013 Cadillac ATS may end up being General Motors’ new competitor for the likes of the BMW 3 Series and the Audi A3. While I’m fairly biased towards the German alternatives in this side of the market it’s almost certainly that we’ll see the Cadillac BLS replacement out without camouflage pretty soon. Sporting a 2013 model year we’re probably going to see a proper debut at the Detroit Motor Show of 2012. 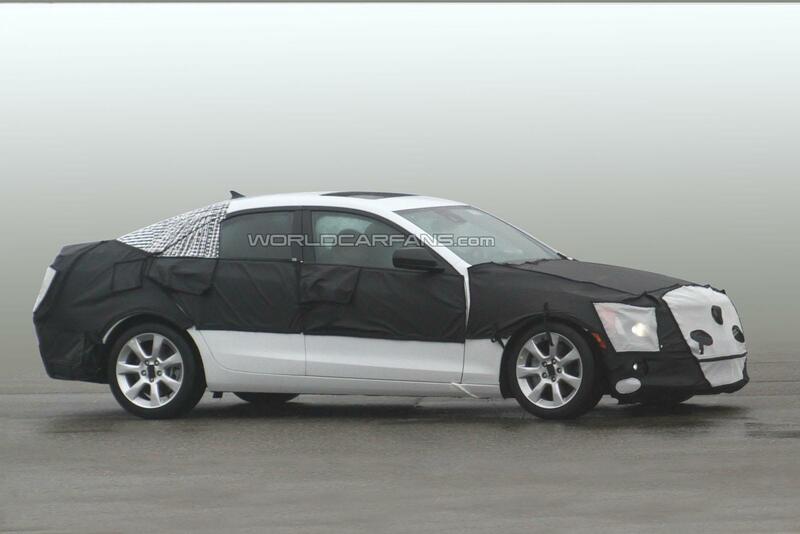 We can’t see many of the design details seen on this spied model of the 2013 Cadillac ATS but what is clear is that the Saab 9-3 connection is going to be properly faded. As far as powerplants are concerned the 2013 Cadillac ATS should get some new units that are fresh and genuinely efficient and in tune with the environmental movement around the world right now. The bonnet should hold a turbocharged four-cylinder or a V6 engine. 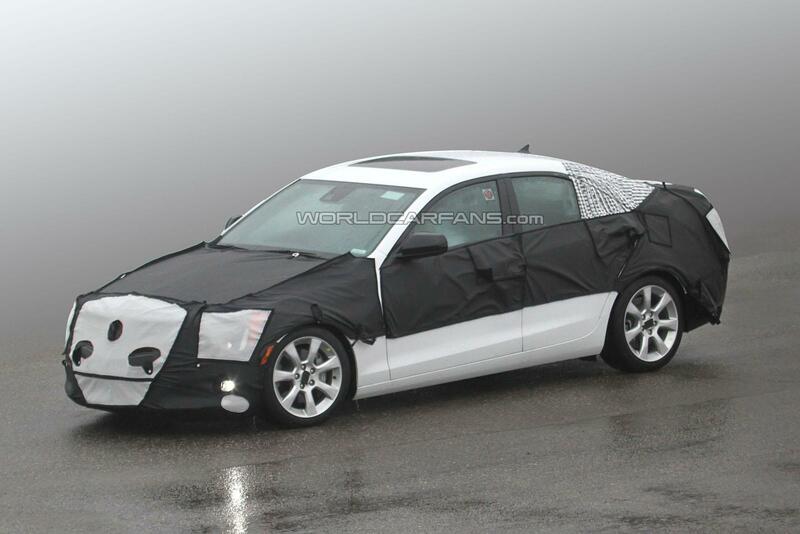 If Cadillac eventually gets round to making a hot version which should be called the ATS-V. The eventual ATS-V’s powerplant should be mostly the same V6 engine only with a twin-turbo setup added to it.